Wimbledon 2015 has kicked off with a bang this week, with crowds flocking to the grounds for the first few days of what is expected to be one of the hottest Wimbledon tournaments to date. Londoner’s filled the grounds yesterday hoping for a chance to see Andy Murray play his first match of the tournament and they weren’t left disappointed! In support of the tennis superstar and the hype around this year’s tournament, here are 10 facts that you didn’t know about Wimbledon 2015! 1 – Players will eat around 15,000 bananas this year. 2 – This year over 50,000 plants were supplied to fill the grounds. 3 – The waiting list to become a member now has around 1000 people on it, dating back many years. 4 – 230,000 glasses of Pimms will be served during the tournament. 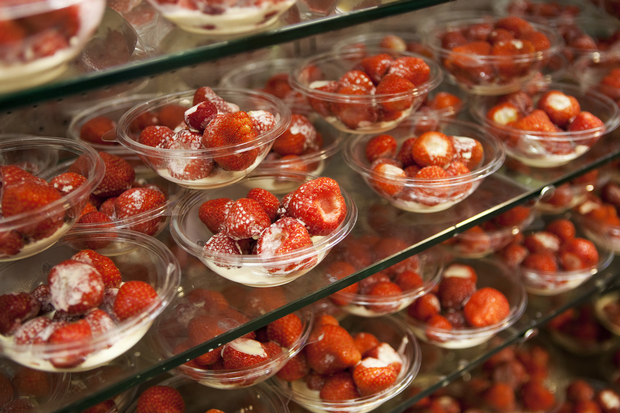 5 – 142,000 portions of English strawberries will be eaten over the two weeks. 6 – The prize money collected by both the male and female singles Champions will be £1.88 million. 7 – The Wimbledon stringing team will work on approximately 2,000 rackets and 40 miles of racket strings. 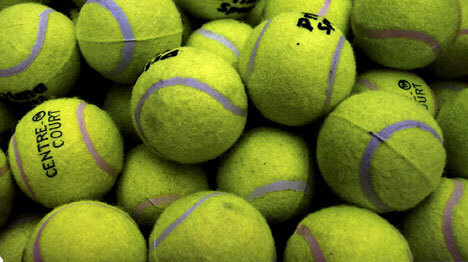 8 – Over the fortnight around 54,000 tennis balls will be used. 9 – 60 of the 350 umpires this year come from abroad. 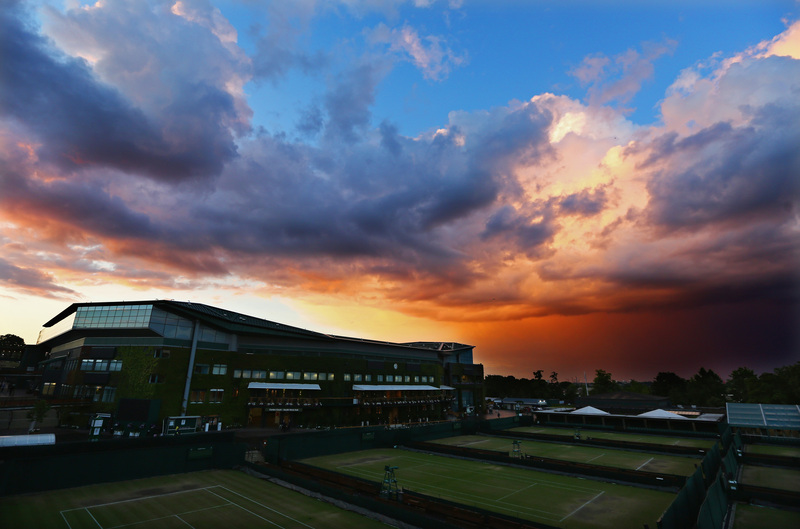 10 – This year Wimbledon will be broadcast to over 1 billion people in 200 territories. Figures from The BBC, The Telegraph and The London Evening Standard. Wimbledon parties, BBQ’s and gatherings are going on across the country and beyond over the next two weeks so what are you waiting for? With Shareagift you can save with others and celebrate Wimbledon together! We will be showcasing Shareagift‘s top 5 Wimbledon 2015 gift suggestions in an upcoming blog, so check back for group gift ideas, for those who love Wimbledon as much as we do! Previous Post15 Shocking Social Media Stats! Next Post(The World’s) Top 5 Most Amazing Tennis Courts!